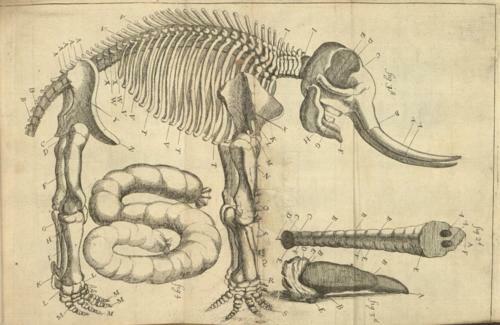 It is mind-boggling to think that an elephant lived in Dublin over 330 years ago. As you can imagine, it was probably a tortured soul. Colm Moriarty tells us how he stumbled across a curious 17th century account of an elephant in Dublin city. Yes, you read right, an elephant! The elephant, an exotic import, was owned by a Mr Wilkins, who kept it in a specially constructed ‘booth’ near the Custom House on Parliament Street/Essex Street. Here members of the public could view the elephant, but only after paying a significant admission price. 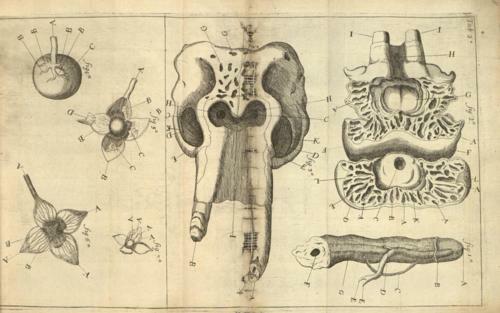 Thus by candlelight Dublin’s very first elephant dissection began. A team of local butchers slowly took the animal apart under the watchful eyes of the doctor. Mullen studiously recorded the impromptu dissection and his observations were published the following year. What happened to the elephant’s skeleton, however, remains a mystery. I wonder where it ended up? As a footnote, according to Frank Hopkins, who wrote the book, Rare old Dublin: heroes, hawkers & hoors (Dublin, 2002) the street where this poor beast was kept was dubbed Elephant Lane. As the city changed over the years, it was re-named Tyrone Place in 1870. And once again the named changed to Cathedral St. in 1900. This article first appeared in the fascinating Irish Archaeology blog, have a skim through its pages, you’ll lose yourself for hours!